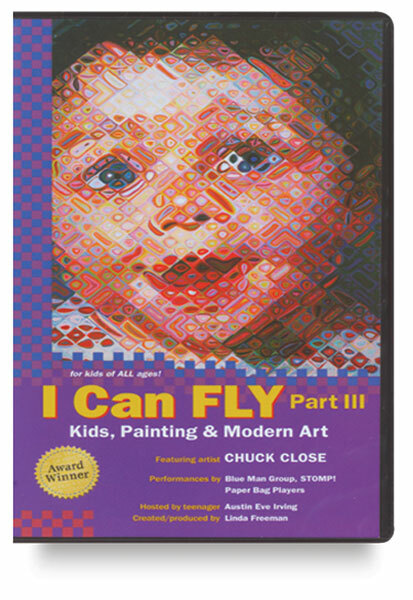 Explores seven key modern art styles or “isms,” including Pointillism, Dadaism, Abstract Impressionism, Op and Pop Art, and Photo-realism, featuring the artwork of Seurat, Matisse, Pollack, Chuck Close and others. Includes performances by Blue Man Group, STOMP!, and Paper Bag Players. 28 minutes.